despite what appears to be a cloudy day. Neiuport 10 or 12? - Sorry Diego - Pass. And it's a nice car. 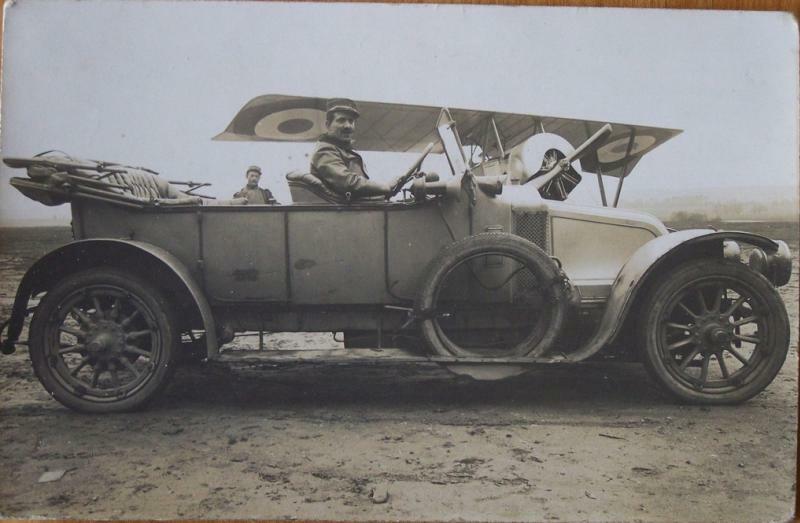 Subject: [WWI] can you move that bloody car? Helston Garages Group Ltd is a company registered in England and Wales with company number 4022175. Registered Office: 85 Meneage Street, Helston, TR13 8RD.